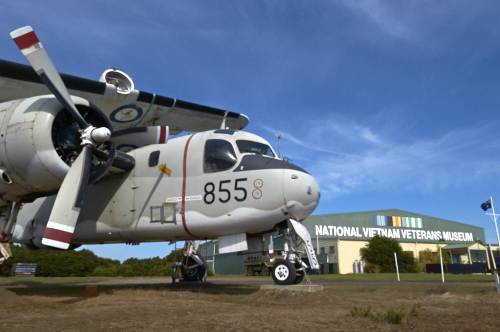 When you visit Phillip Island, don’t miss the National Vietnam Veterans Museum. 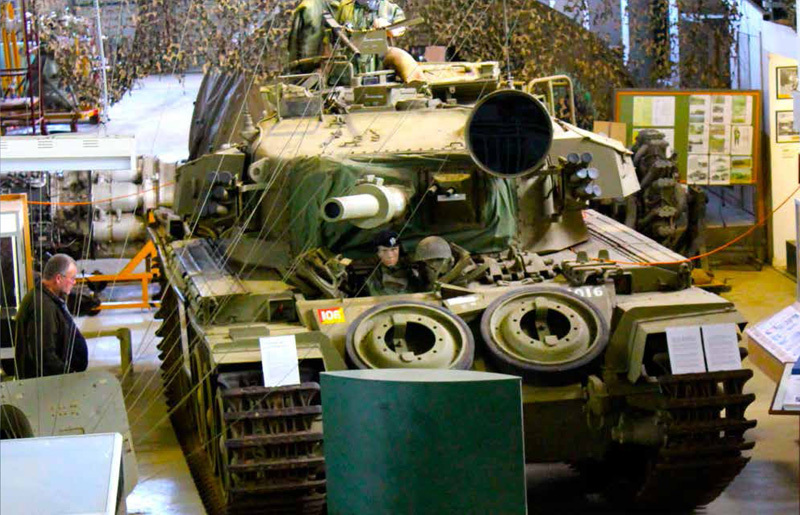 Located in Veterans Drive (just next to the airfield on the main Phillip Island Road) this volunteer created and run museum is home to a collection of thousands of artifacts, models, dioramas and photos. Veterans themselves donated the memorabilia – it’s an authentic experience. Starting with the holographic light and sound show helps visitors understand the significance of Australian military involvement by outlining the causes and consequences of the conflict. 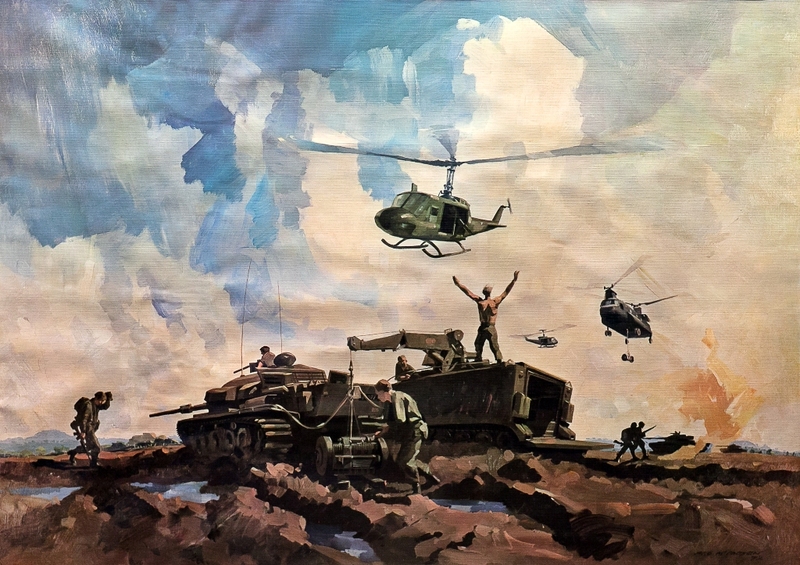 You can then investigate Australia’s longest military involvement by seeing it through the eyes of Vietnam Veterans. Endlessly fascinating and absorbing, no matter what age group. A series of Exhibitions will feature throughout the year.